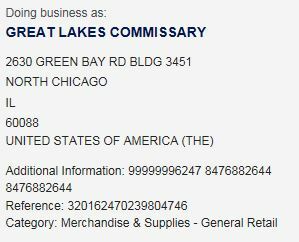 Great Lakes Commissary Coded as “General Store”, but Soyent = Groceries! Sadly my plan of using the AmEx Blue for 6% cashback has been foiled as some genius decided that a grocery store is actually a General Retail store. This is unique to only this Commissary as I had enjoyed 3 years of 6% cashback in Okinawa at all four of their commissaries: Courtney, Kadena, Kinser, and Foster. So back up plan is using my Gold Luxury for a general 2% cashback. Naturally this made me explore my shopping choices, and I found an amazing deal for the Costco across town at the intersection of I-94 and route 60. Costco is offering $50 worth of coupons when you buy a $55 membership for military here. So I might start shopping at one of these big box like every suburban dad is destined to do. The $1.50 hotdogs with drink are legit, but sadly this place doesn’t even take AmEx or Master Card! Tempted to get the Citibank Costco card, but that would violate my personal hatred for all things Citibank. Looks like its going on the Sapphire Preferred. 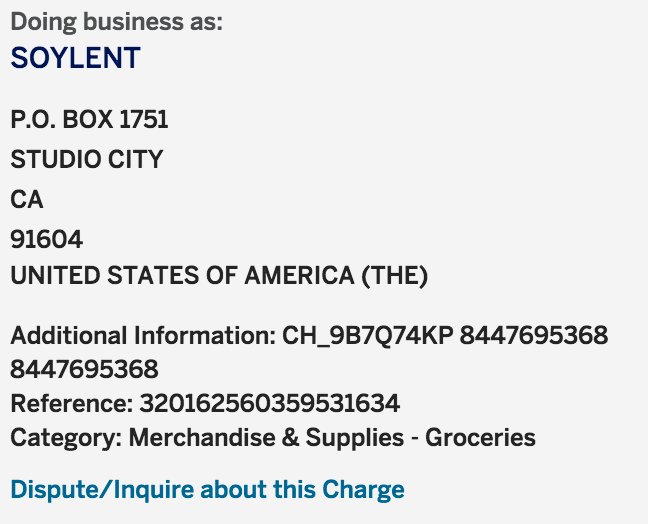 Of course there is one last option which is a liquid food replacement called soylent, this surprisingly is coded as a grocery store that takes AmEx Blue Cash Preferred, giving me back 6%! Just a fair warning, its not for everyone, but it sure makes feeding quick and easy (think adult food formula). Use this link for 50% off your first order of course you get 6% off on top of that if you use Blue Cash, which if you use this link you get another $150 when you spend $1k! 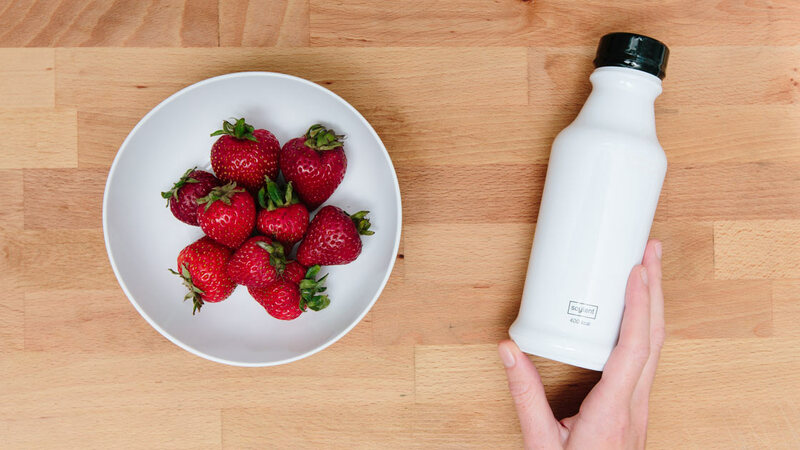 You don’t have to spend it all of some bland drink, and remember the card fee of $95 is waived for military. 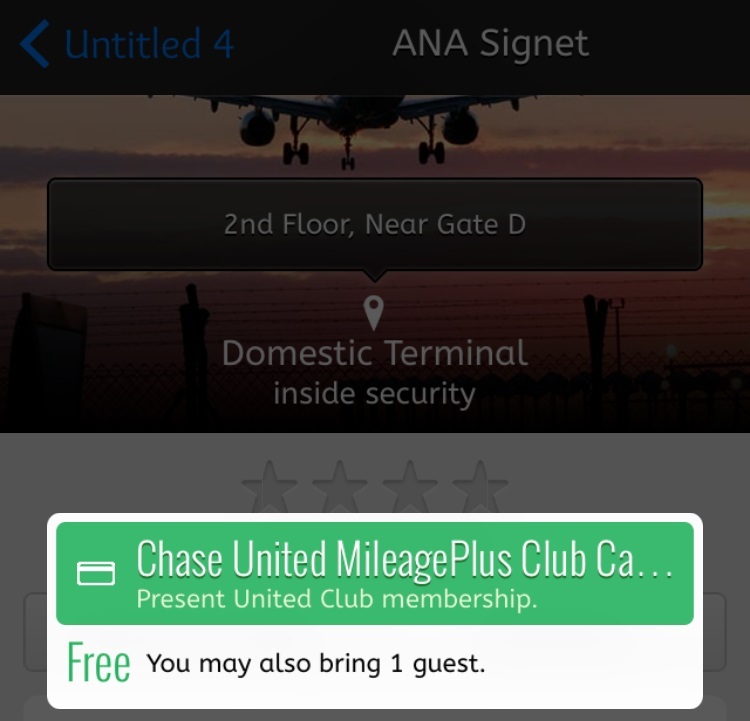 I have had the AmEx blue since 2006 in some form or another and its generally a good cashback card. You will start to see my blog shifting to maximizing cashback and less points for travel as I slowly transition to my final form of a typical American Suburban Salaryman, taking a single vacation once a year. Next step for me is buying golf clubs at costco, going to bed at 9 pm after drinking a warm glass of milk.